September 14, 2018 – The state’s Attorney General’s Office recently released a 32-page report outlining what it says is a “disturbing pattern of concealment and deliberate misrepresentation” at the University of New Mexico. 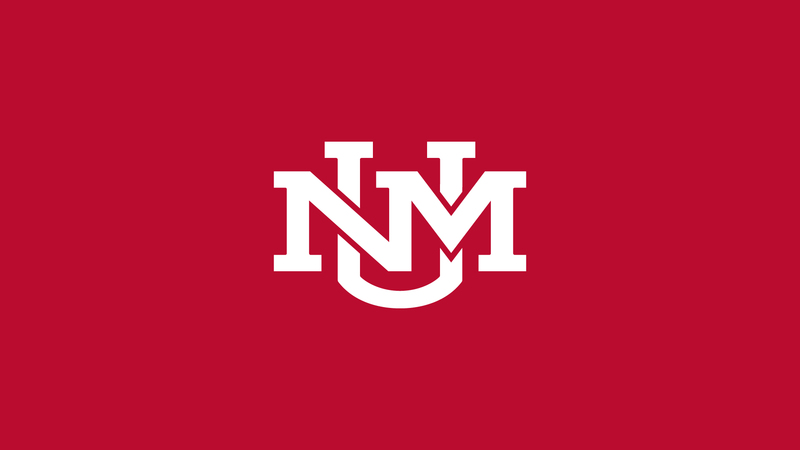 A large portion of the report focuses on the UNM’s former athletic director, Paul Krebs, and transparency complaints filed with the AG’s office. Gene Grant and the Line opinion panelists debate what UNM needs to do to rebuild trust while the investigation by the Attorney General’s Office continues.